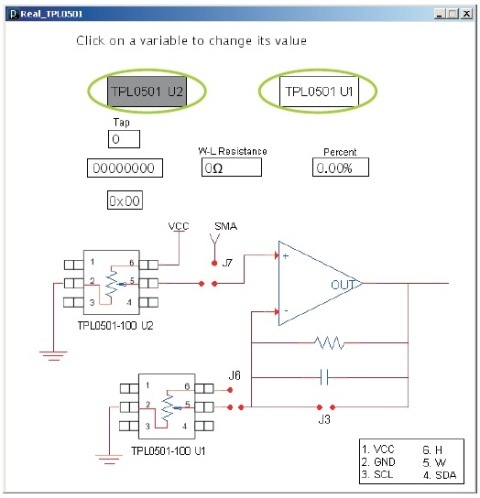 The TPL0501 is a single channel, linear-taper digital potentiometer with 256 wiper positions. This device can be used as a three-terminal potentiometer or as a two-terminal rheostat. 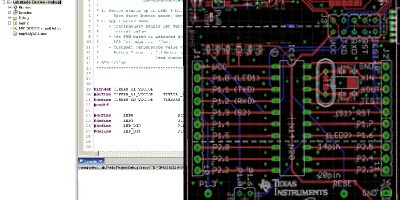 The TPL0501 has an end–to-end resistance of 100kΩ. 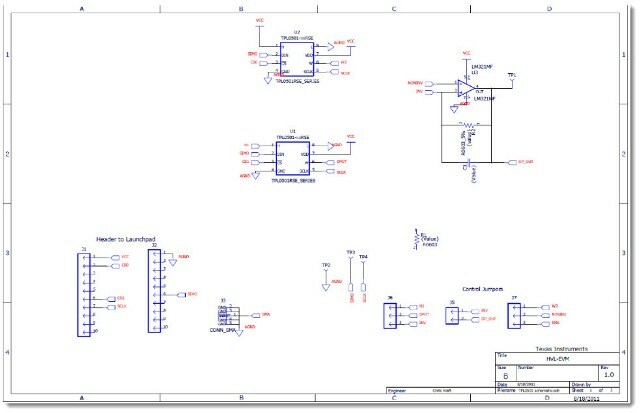 The internal registers of the TPL0501 can be accessed using a SPI-compatible interface. The TPL0501 has a nominal temperature coefficient of 35ppm/°C.